Yes, . . . we do catering! When it comes to pulling off the next great event, there's plenty of things to think about like how many people are coming, chairs, tables and what to feed'em. 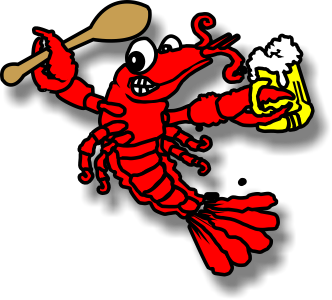 Let us help you make your next event a hit with some great tasting crawfish! We can do it all for you. We can boil on site, or boil and deliver.